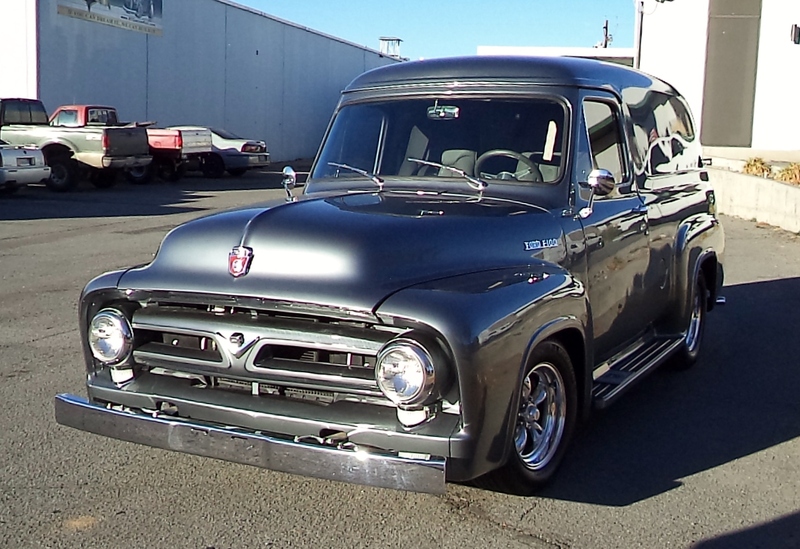 1954 Ford F100 for sale. 351 Windsor V8 engine. This vehicle has been SOLD. 56 Porsche Replica Speedster convertible for sale. Assembled in 2000. 1973 Karmann Ghia motor with 4 speed. This Porsche has been SOLD. 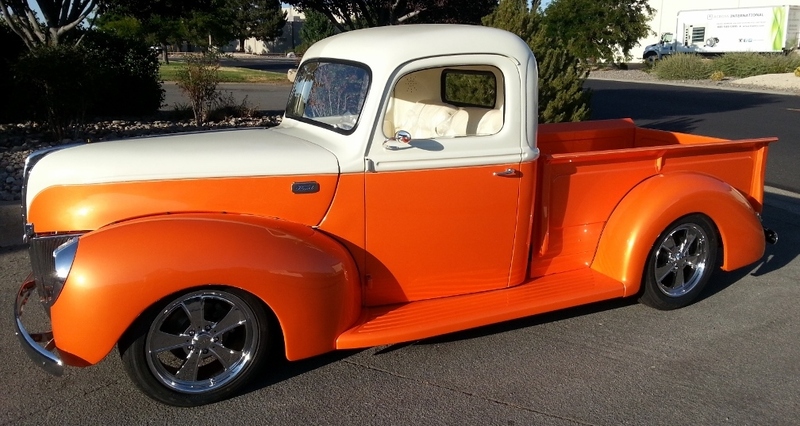 1940 Ford pick up for sale. Complete frame off restoration. This truck has been SOLD. 65 Ford Mustang for sale. New paint & upholstery. 302, C4 automatic. Please call 775-331-7494 for more details & information. 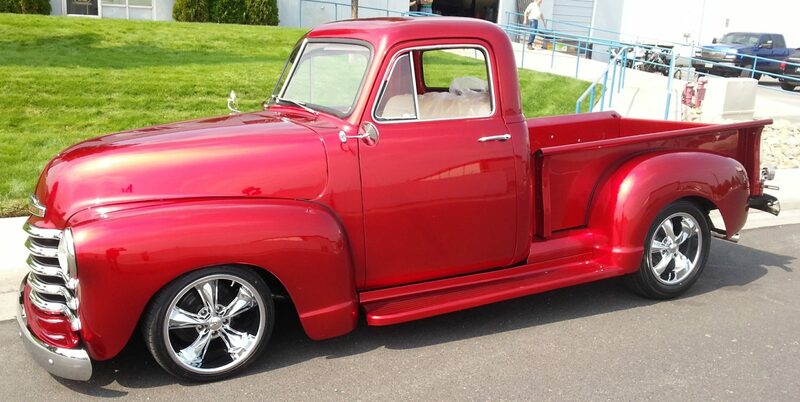 56 Ford Truck for sale. 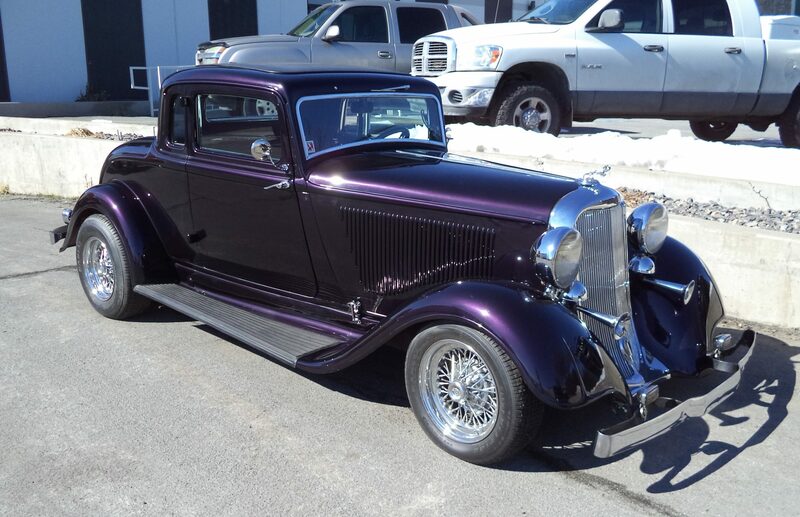 Complete frame off restoration. Silver with red interior. This fabulous truck has been SOLD. 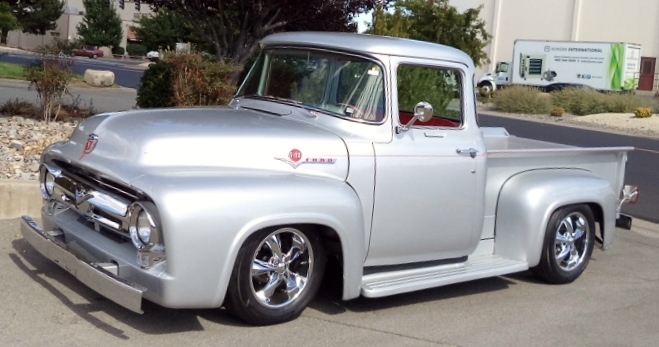 50 Chevy Pick Up for sale. Frame off restoration. 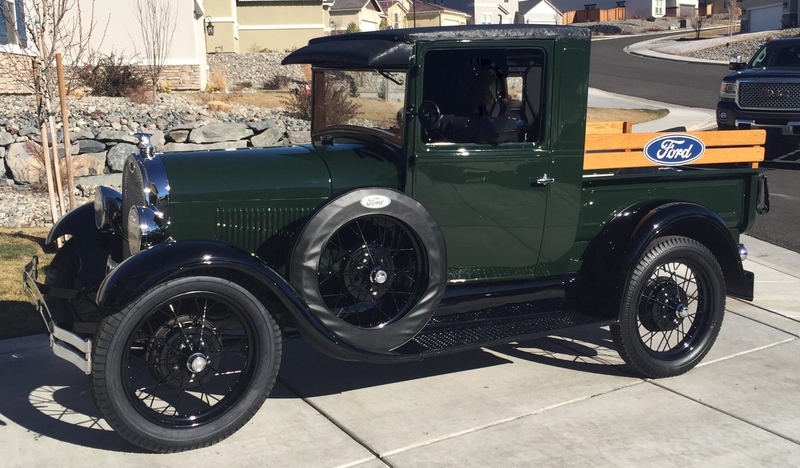 This beautiful truck has been SOLD. 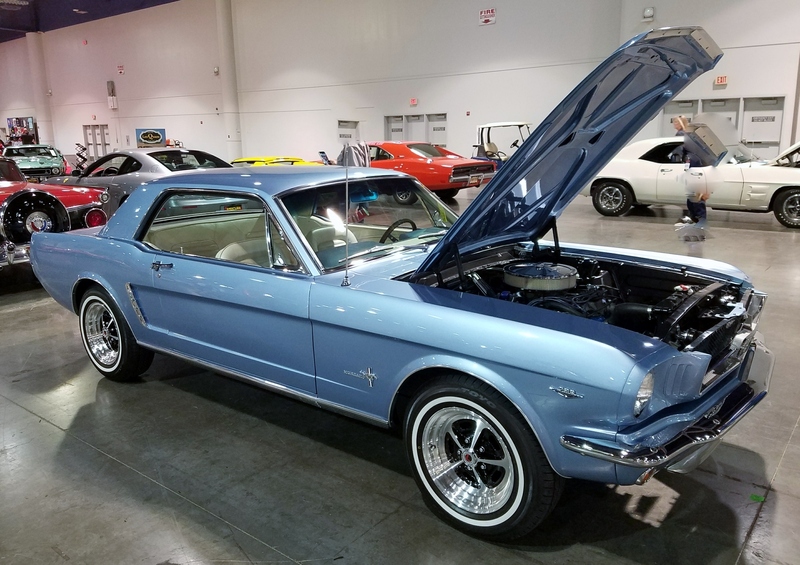 65 Ford Mustang GT350 for sale. White with blue stripes. This vehicle has been SOLD.